SS now OTP anytime. 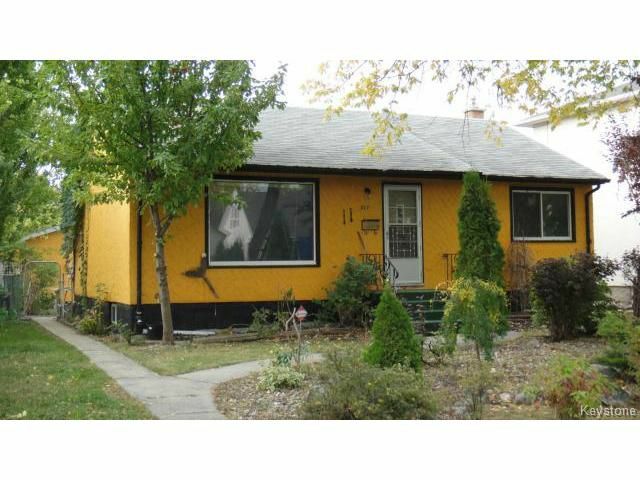 Solid 2 bedroom bungalow. L-shaped living/dining room w/cove ceiling, remodeled kitchen with fridge and stove, remodeled bath, hardwood floors, wall to wall over hardwoods in bedrooms, 2 full baths, furnace '08, HWT '09, sump pump & pit, double garage approx. 8-10 years old with auto door opener, covered deck and shed. Partially finished basement.